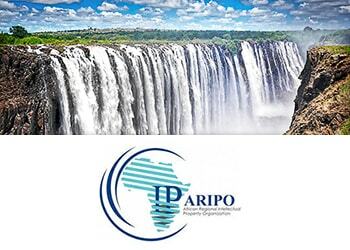 It has been announced that the African Regional Intellectual Property Organization (ARIPO) joined the online tool TMclass on April 9, 2018, and thus became the 67th participating office. TMclass is a free, user-friendly tool, which makes it easier to search for goods and services, verify lists of the terms, as well as translate these terms from and to 44 languages available. TMclass helps not only to classify the goods and services, but also to bring the lists of the corresponding terms in compliance with the legislation of any participating office, in which the applicant would like to obtain trademark protection.